Chelsea qualified as a Physiotherapist in 2005, from the University of Liverpool, and since then has gained a broad range of experience working in both the NHS and Private sectors. 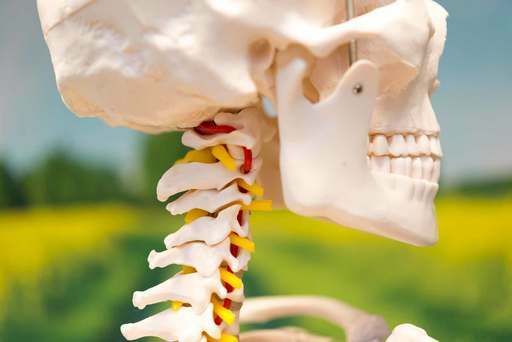 Chelsea is specialised in treating people with musculoskeletal injuries, ranging from posture related back pain through to sporting injuries in elite athletes. She is fully trained in acupuncture and carries out other regular training to ensure that all treatments are up to date with the current research and evidence base. Drawing from her experience, she thoroughly assesses each individual as a whole, taking into consideration any past medical history and on going medication, as well as the current injury when formulating treatment plans. She is fully registered with the HCPC, CSP, AACP and Physio First. Outside of work Chelsea enjoys riding her horses and competing in British Dressage competitions. 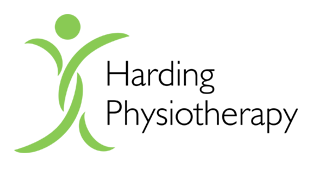 Phil Owen is an HCPC registered Chartered Physiotherapist who specialises in the treatment of musculoskeletal disorders. He qualified from Coventry University in 2007, and since then has worked within the NHS and in the private sector. 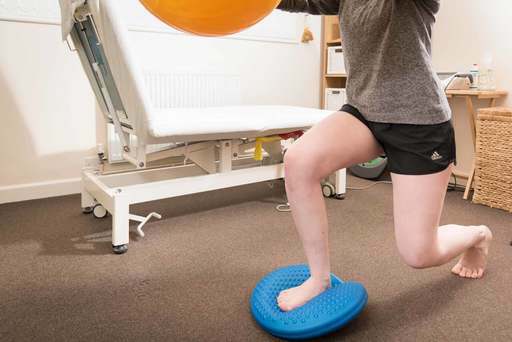 He has a wealth of experience working in post-operative rehabilitation, chronic pain and sports injuries, and uses this knowledge to expertly assess and treat his patients. 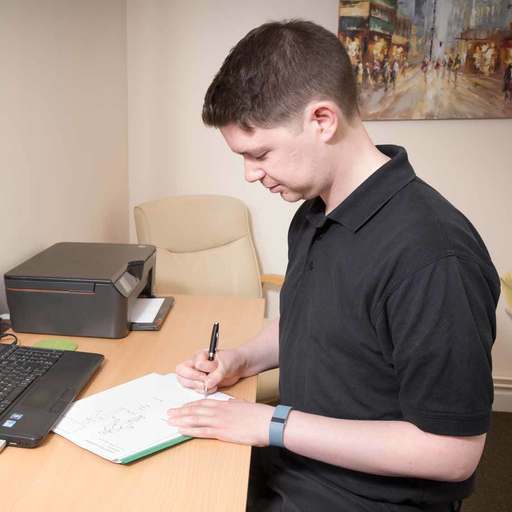 Phil specialises in manual therapy and effectively uses treatment techniques such as soft tissue massage, joint mobilisations, trigger point releasing and myofascial releasing. He is also a qualified acupuncturist, and has completed post-graduate courses in Pilates and kinesio (sports) taping. He regularly attends lectures and courses to keep up-to-date with the latest evidence-based treatments within physiotherapy. He offers clinics at Harding Physiotherapy on Thursdays. Tracey is a qualified Sports Massage Therapist, offering clinics from Harding Physiotherapy Ltd. She uses a range of soft tissue treatments, including myofascial realease, sports massage and muscle energy techniques. 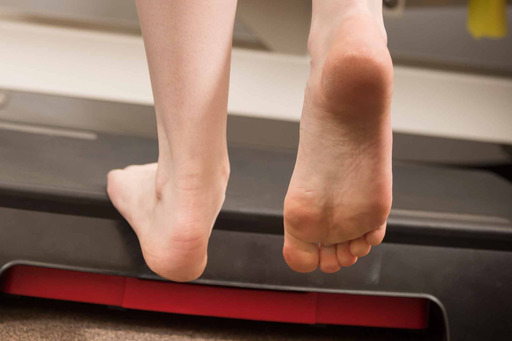 Her treatments can assist in resolving muscle tightness issues, imbalances and also in enhancing recovery post sport. She brings with her a wealth of experience, having previously completed 10 years working in the NHS in theraeutic support roles. 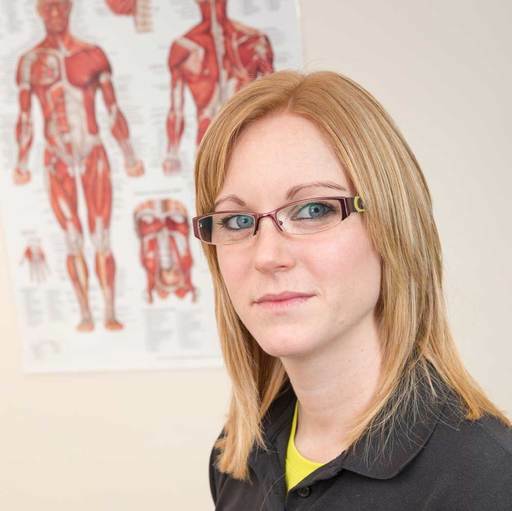 She now offers Sports Massage whilst she is completing her physiotherapy degree at Essex University. Outside of work Tracey is a keen runner, completing half marathons. Joanne is one of our administration team. She works with us part time, and manages the appointment diary, as well as over seeing the daily running of the clinic. Denise Harding is another member of our administration team, managing the appointment diary on a Tuesday and doing the accounts.